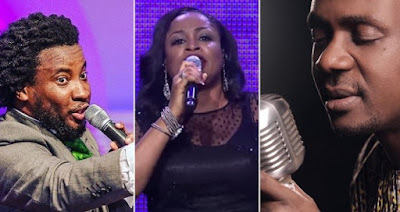 Home / Entertainment / Here Are 10 Nigerian Gospel Songs That Will Move You. Here Are 10 Nigerian Gospel Songs That Will Move You. It’s Sunday people… and it’s about that we get our worship on! or don’t you think so too?! Well, it’s not just to worship. But worship in a way that moves you spiritually, that’s why we’re bringing to you these ten peculiar Nigerian gospel songs that will make your Sunday blissful. We do hope you have a lovely Sunday and a nice week ahead!